I am a visual artist working in Millet, Alberta. My formal art training was obtained through the University of Alberta, where I took courses in drawing, painting, printmaking, and art history. I have also taken classes in several different art techniques. I work in a variety of media, and like to experiment with new techniques to see how they might be used to express my personal vision. 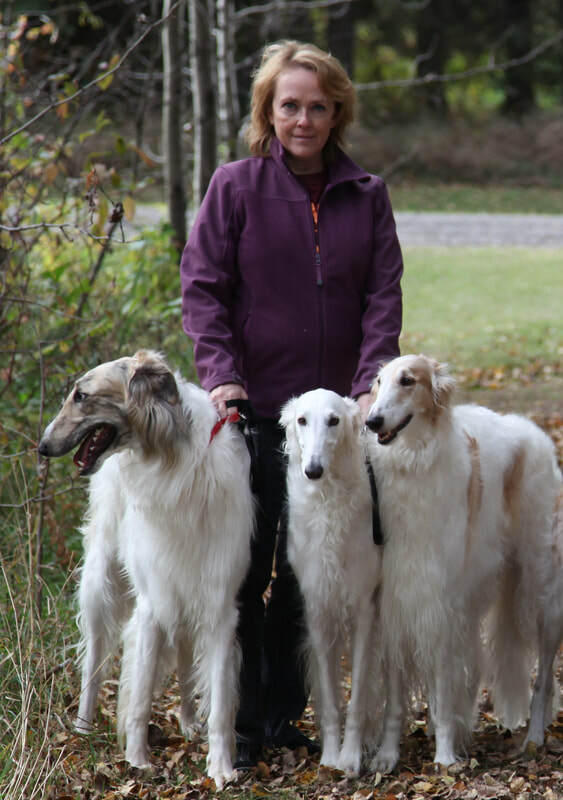 My interests are also very wide, ranging from alternative health therapies to ancient goddess religions and the history of cooking to the lovely borzoi who share my home. My artistic ventures reflect this tendency to explore our world and my reaction to what I find.